You’re building an app. How much time are you spending on every feature, tweak, or bug fix? Harvest is a time tracking tool built for understanding where your time is going. And for developers, it takes the pain out of time tracking. 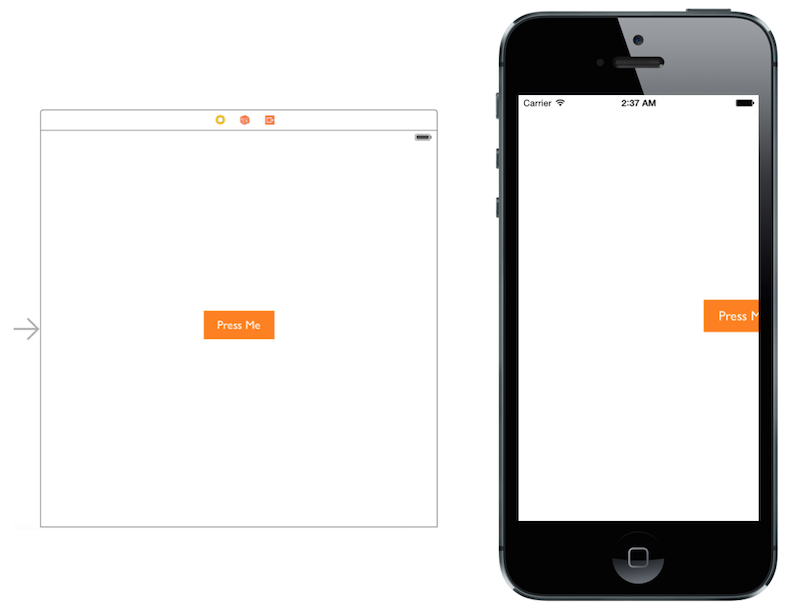 You can start a timer right from your Mac, iPhone, or even GitHub. Not only will you understand how much time you’re spending on client work, you’ll be able to turn your billable hours into an invoice from Harvest in minutes. 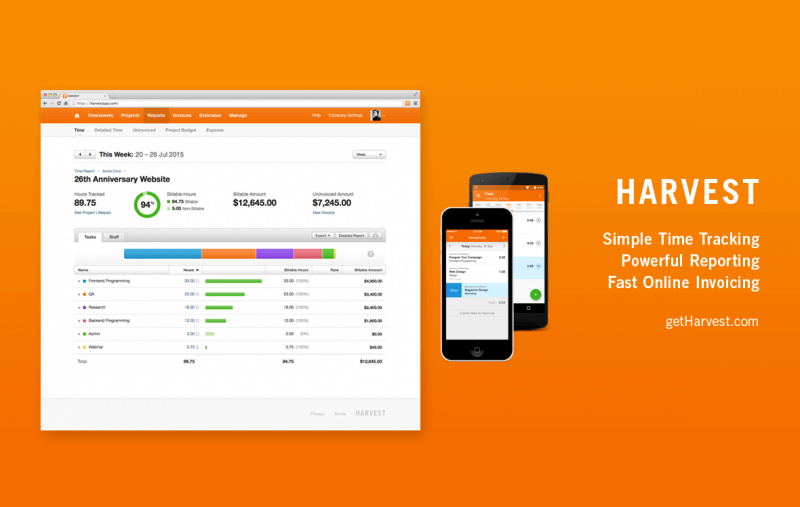 Harvest integrates with PayPal and Stripe to make it easy to get paid. There’s built-in reporting in Harvest that lets you see how long previous projects took, and you can leverage this information to make better estimates in the future. 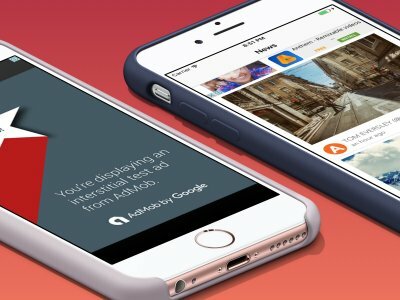 Thanks to Harvest for sponsoring appcoda.com this week! This content is sponsored via Syndicate Ads. 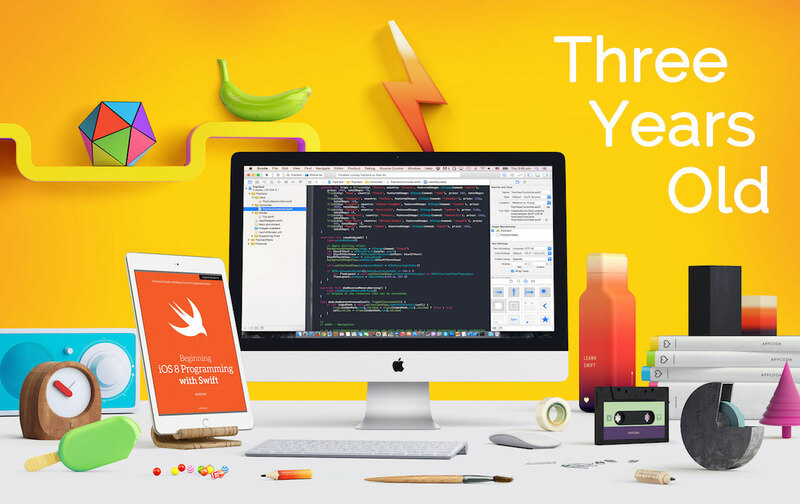 AppCoda is Three Years Old!